These questions and answers are excerpts from a three-part Analog Analysis project for Analog Addiction, the first instalment of which can be found here. In the article Jamie Briggs, George Sinclair, Vlad Pintea and myself delve into Tomb Raider, breaking down what made the game such a stunning, action-packed experience. Now without further ado, please scroll down to find out why I think Tomb Raider is the game to beat this year. 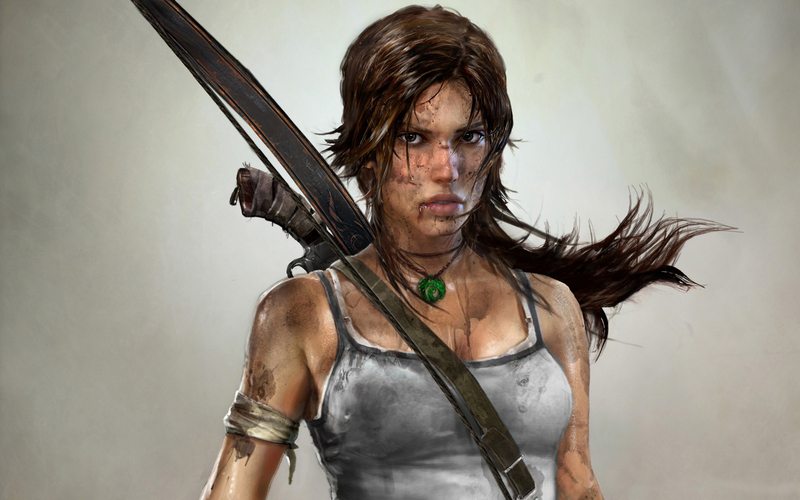 What did you think of the origins of Lara and did they do her justice? Overall I’d say this was an excellent origin story for Lara. It retained enough ‘classic Tomb Raider’ elements to please older fans whilst simultaneously pulling the franchise into a more modern era. The new and improved emphasis on story really cemented Lara as a real character and did a great job of transitioning her from a scared young woman into the empowered Tomb Raider we all know and love. What aspect of Tomb Raider was most enjoyable? Although Tomb Raider‘s combat, story and visuals were all brilliant, I think the aspects of the game I enjoyed most were the combination of exploration and the game’s RPG elements. Reaching a new hub area and going on a fresh collectable hunt or searching out the region’s secret tombs was both exhilarating and gratifying. The fact that maps to the various territories could be located made searching for hidden items a joy, rather than a chore and the game’s island challenges were certainly a nice touch. Upgrading both your weapons and various skill trees was also a highlight for me. Hunting for salvage and weapon parts to improve your equipment as well as various fauna and flora to earn experience and learn new skills was incredibly rewarding and addictive. It was a definitely master stroke by Crystal Dynamics to make these stellar inclusions to the game’s mechanics. 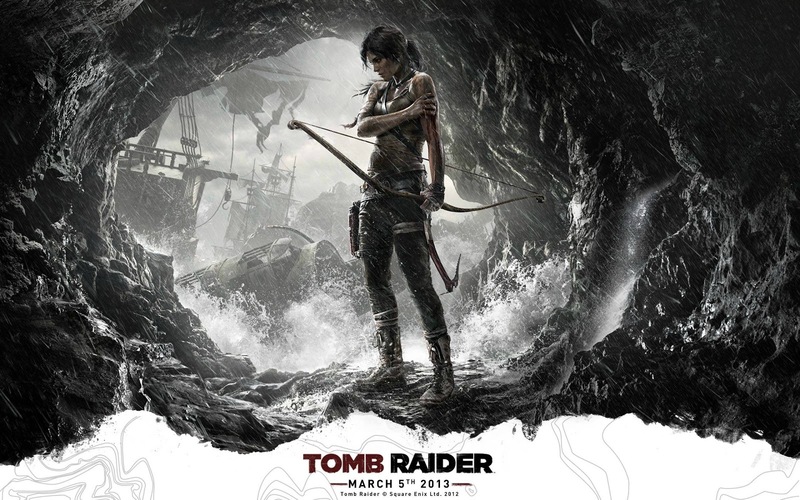 Did the explorational aspects of Tomb Raider work successfully? Absolutely! I think the game struck an excellent balance between its linear, set-piece laden sections and its vast open hubs. I thoroughly enjoyed amassing all the collectables, which gave me some interesting insight into Lara’s passion for history, the game’s side characters and the island’s sinister past. The tombs on the other hand, while enjoyable were definitely underwhelming and a bit too simplistic for my tastes. Hopefully this issue will be addressed in future entries to the series. Did Tomb Raider suffer from too many set pieces? 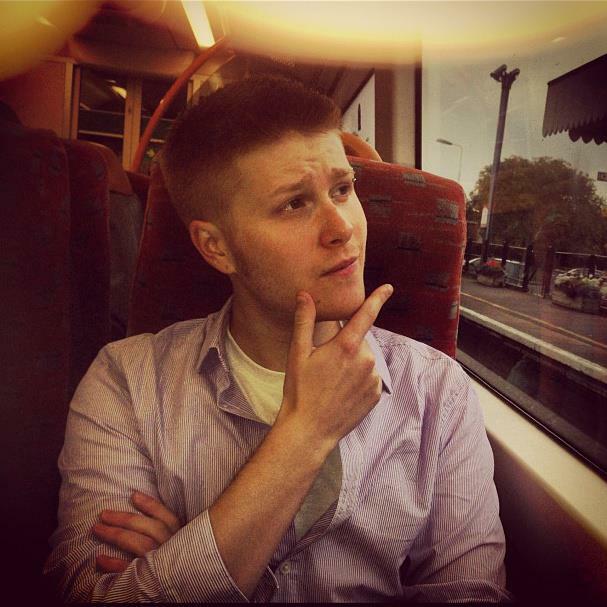 Many have compared the game to Uncharted; what are your thoughts? Just as Tomb Raider was the inspiration for Uncharted, Uncharted in-turn has obviously influenced the reboot of Tomb Raider. It’s been a beautiful symbiotic relationship. While they are both similar in a lot of ways, I think each has an edge over the other in certain regards. The one major thing that differentiates the two is their tone. Naughty Dog’s series is much more of a light-hearted affair with a loveable, roguish Indiana Jones-like character at its centre. On the other hand Tomb Raider is inherantly more serious, violent and gritty, delving into far darker, more emotional territory. They’re both great in their own right and I think there’s more than enough room for both of them to happily coexist. Did Tomb Raider need multiplayer? It’s really a difficult question. I don’t think any of us expected the game to have multiplayer, yet unfortunately it’s almost a prerequisite these days, if only so developers can push DLC after release. Personally I don’t think it was strictly necessary and honestly the whole thing seemed very tacked on, lacking any real imagination. Having said that, Mass Effect 3 showed us that a multiplayer that’s essentially been shoehorned in can in fact work and I wonder if a similar wave-based hoard-like mode would’ve served Tomb Raider better in the long run? What major flaws held the game back? Honestly I don’t think Tomb Raider had any major flaws, and the problems it did have were mainly story-based. Its side characters were mostly uninteresting cliches and weren’t really fleshed out enough for players to truly care about their fate. Also Lara’s almost immediate transition from terrified victim to unstoppable killing machine was rather jarring and probably should’ve been spread out over a longer period of time. One of the things I would’ve liked explored in more detail was Mathias, cult leader and antagonist of the game. I feel his tragic story – which was only really alluded to through the game’s scattered documents – could’ve been elaborated on to make him a more sympathetic, relatable character instead of the one-demential cartoon-like villain he became. Also a harder difficulty setting wouldn’t have gone amiss. Has Tomb Raider reasserted its relevance or is this a one-off? For me I don’t think Tomb Raider ever lost its relevance but that’s probably because I grew up playing it and even enjoyed the last few games – Legend, Anniversary & Underworld – quite a bit. What I would say is that Crystal Dynamics definitely rebooted the series at the right time and I certainly applaud the direction they’ve taken it in. I think a lot of new fans are going to be introduced to the world of Tomb Raider and with any luck it will take its rightful place back amongst the biggest AAA releases. At this point I’m nothing but optimistic about the future of the franchise! 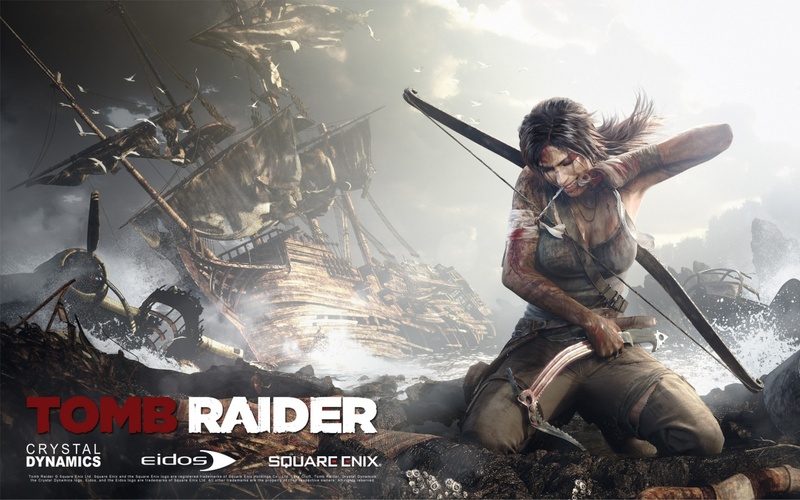 Overall, did Tomb Raider live up to your expectations? This reboot most definitely blew me away and surpassed my expectations with aplomb! I feel like there was a lot of negativity directed towards the game before launch, especially when the multiplayer was announced, which did seem to put a bit of a dampener on the whole affair. However once the reviews started rolling in I felt a lot more enthusiastic and knew I needed to place my order right away, (which is all too rare for me these days). It really is an excellent game. If you haven’t managed to get your hands on a copy yet do so immediately! 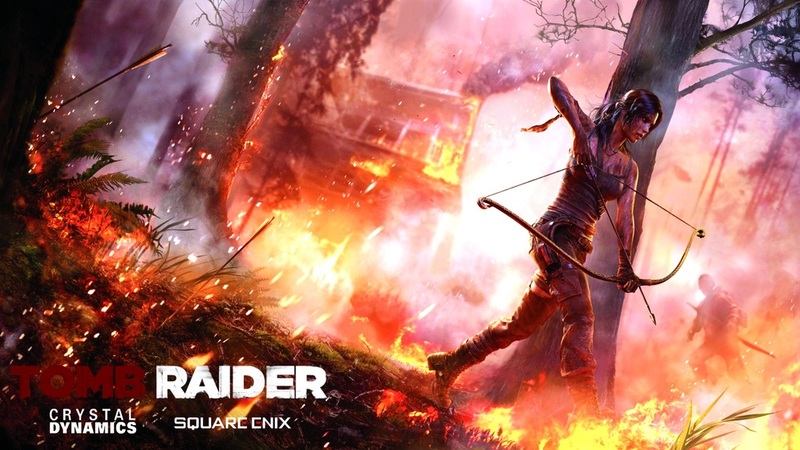 Where could you see Tomb Raider going in the future? Due to the reboot’s success there’s no doubt in my mind that there will be one or two sequels in the years to come. 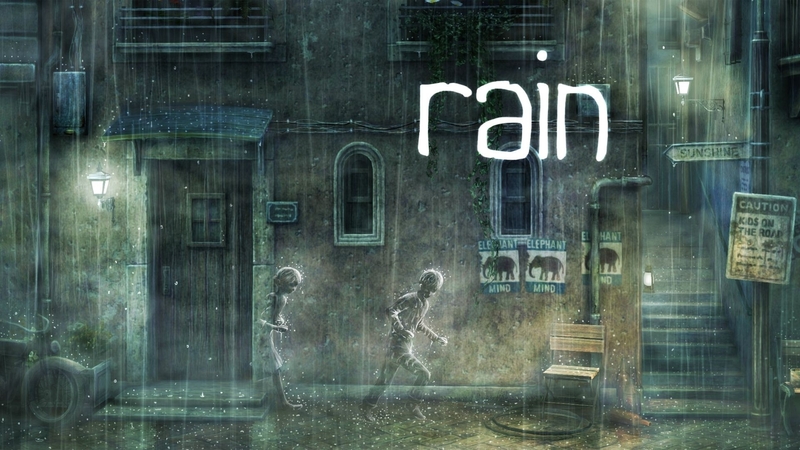 However, to me I don’t think their possible locations are as interesting as whether or not they will remain open-world. The first title’s island setting obviously made for an excellent, self-contained area to explore but chances are that, like the Uncharted series, the sequels will grow in scale including multiple locations spanning the globe. Perhaps instead of one large open-world, we will instead be presented with several smaller ones to scour? I’m certainly intrigued as to how Crystal Dynamics will handle this issue in the future. 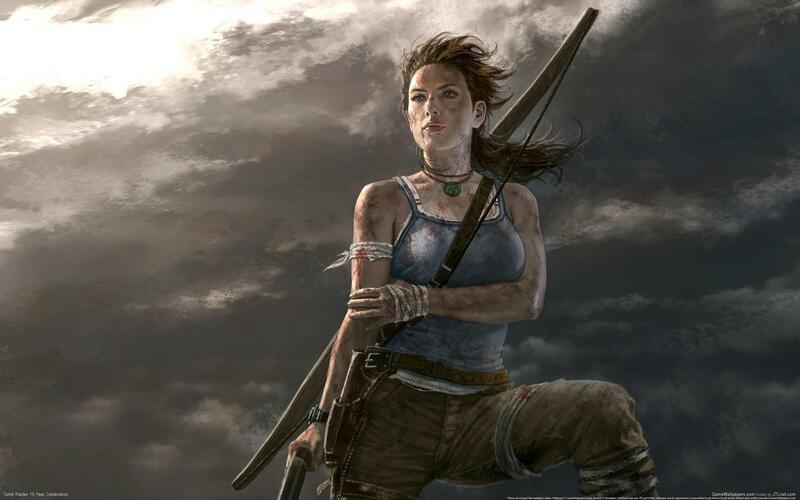 Feel free to give me your thoughts on Tomb Raider in the comments below and if you feel like answering one or more of the questions yourself please go ahead and do so. I’d be really fascinated to find out if people have any conflicting opinions; it would make for some interesting conversation. Once again for Part 1 of our Analog Analysis click here and be sure to keep it locked to Analog Addiction for all of your gaming needs.